KTC is a story of real success and innovation. 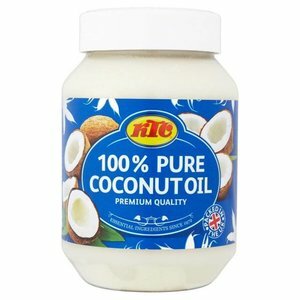 Founded in 1972 the company continues to grow and is still an independently owned family business today.Sourced from around the globe, our product range contains everything from oils and fats, to pulses, lentils, rice and pasta, flours and coatings and our 100% pure coconut oils. KTC started distributing a few containers a year and today supplies over 250 million litres a year of high quality cooking oils to all sectors of the food industry. 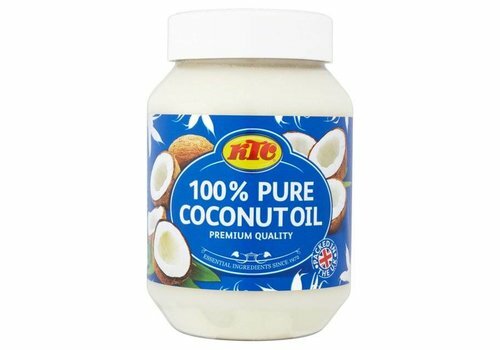 KTC is also known for its broad range of world food products, sourced from around the globe and distributed to manufacturers, retailers and wholesalers in the UK and worldwide. Palm oil is vegetable oil, which is mainly derived from the palm's fruit. Palm oil contains a high percentage of saturated fats and antioxidants. 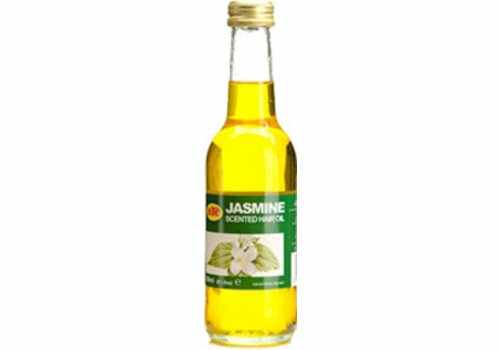 KTC mustard oil is used as a massage oil. 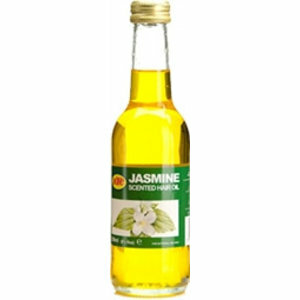 KTC Jasmine oil is used as a massage or hair oil. Not suitable for internal use! 100% Pure Almond oil. Use for massage, hair or skin.